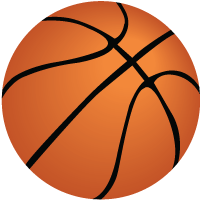 On November 15, 1993, a 71-year-old man stepped up to the line in a local gymnasium and sunk 2,750 free throws in a row. He walked away without a miss — they were closing the gym and asked him to leave. This amazing feat, which took 12 hours to accomplish, was witnessed by 10 people who submitted sworn affidavits to the Guinness Book of Records. The record was accepted by Guinness and he was listed as the greatest free throw shooter of all time. As a college player, Dr. Tom was twice All-American and the nation’s high scorer. His plan to become a professional basketball player was interrupted by World War II. He spent four years in the U.S. Navy. Later, he was offered a two-year no-cut contract with the Lakers but turned it down to become a podiatrist. 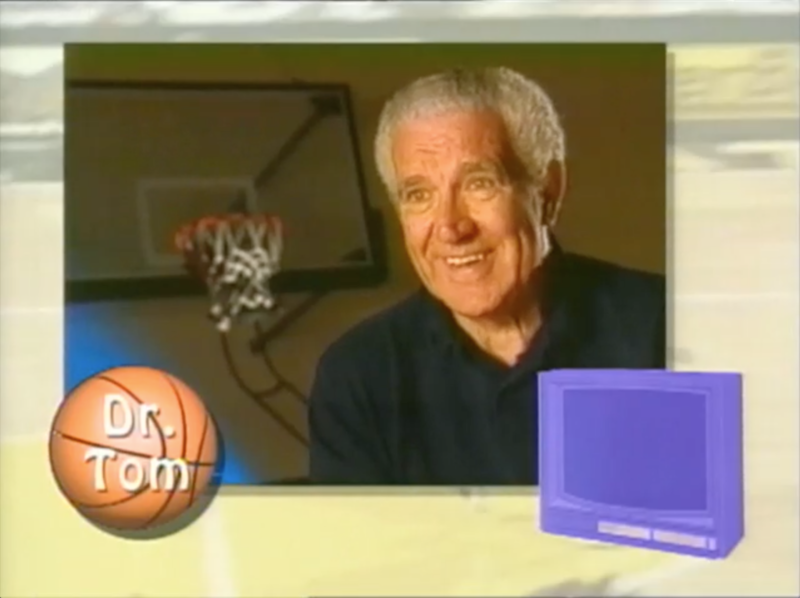 Dr. Tom used to shoot 500 free throws every day in a gym in Orange County, California. He shot with a 99.5 percent accuracy.